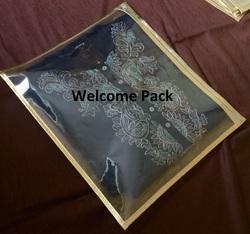 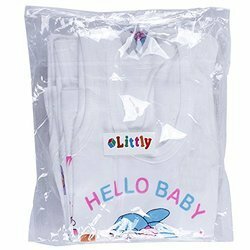 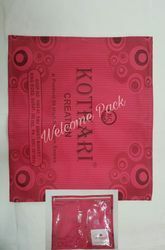 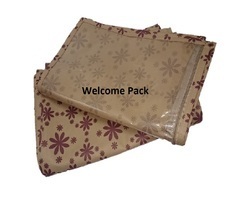 We are amongst the reputed firms occupied in Manufacturing and Supplying a wide collection of D Cut Bag, Plastic Roll, Blanket Bag, Shopping Bag, LD Plastic Bag, Zipped Bangle Box, Cosmetics PVC Bag, Saree Set Cover Bag and Non Woven Shopping Bag. 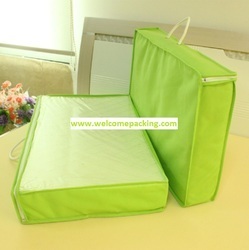 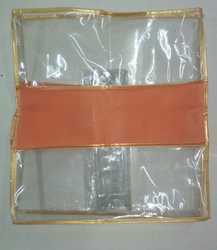 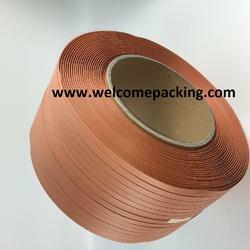 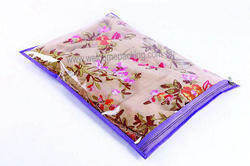 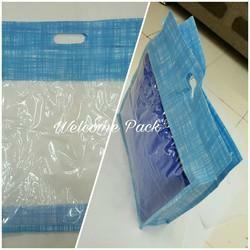 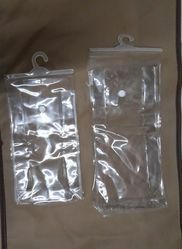 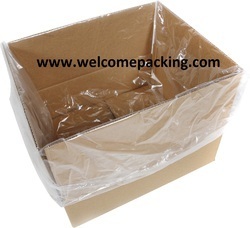 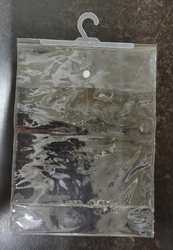 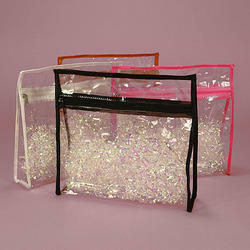 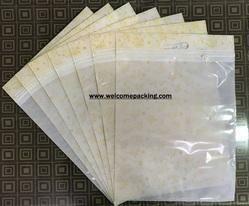 These bags are manufactured using high grade raw material and advanced machines by our adept professionals. 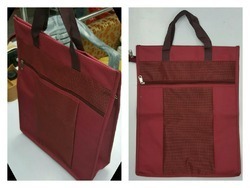 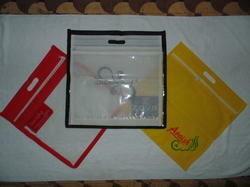 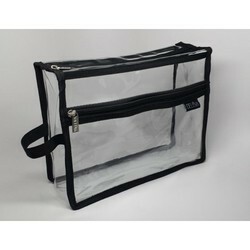 We offer these bags to our clients in various colors, designs and sizes as per the details laid down by them. 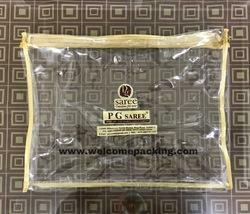 Our offered bags are widely acclaimed in the market owing to their perfect finish, attractive prints, easy to carry design, recyclable and tear resistance nature.